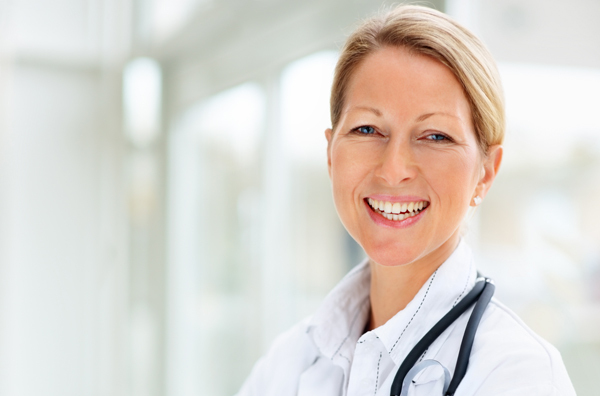 Hearing health professionals are there to help you when you need them and their expertise. But how do you know for sure that you need to see a hearing health professional? Well, there are plenty of things you should look out for and be aware of. These problems and symptoms shouldn't be ignored and can potentially be helped or solved with the help of a hearing professional. Find out more each of them below. If you only hear a little ringing in your ears from time to time, that can be pretty normal. But if it becomes constant and it impacts your day to day life, that suggests that something more may be wrong. This is a common symptom associated with tinnitus, and it’s important to have a hearing professional look at it if this might be the cause of your problems. There are plenty of other things that can be behind constant ringing in your ears, so don’t just ignore it. When your hearing is in decline, it’ll be the small things that you notice first. For example, you might keep finding yourself asking people to repeat what they’re saying to you. Obviously, this can be frustrating because when you find that you can’t really hear what the people around you are saying, you begin to get isolated and down about the whole situation. So if you’re hearing has declined to that extent, you need to see a hearing doctor and find out why this is happening to you. Wax can be an annoyance, but it’s what that needs to be treated and dealt with in the right kind of way. If wax is building up, it can cause hearing problems and even pain in your ears in some instances. It’s also the sometimes the case that the wax itself can be a symptom of something else that might be going on with the health of your ears. So if you’re having big wax problems, you should probably see your hearing doctor and get the bottom of it all. Dizziness and even falling can be associated with your hearing. This is become balance disorders, which cause that dizzy feeling and the falling, are often linked to problems in your inner ear. It’s worth seeing your hearing health professional if you’re unsure of what’s causing your dizziness and you can’t find any other explanation for it. Experiencing that dizziness should never be accepted as normal because it’s certainly not. There are treatments available but you need to seek the right help before you reach that point. If you feel that your problems aren’t going to resolve themselves, you shouldn’t hesitate to seek out the help and support of a professional. They’re there to help you and a hearing professional could give you the treatments that solve the problems you’ve been experiencing. Don’t wait or allow your problems to get worse.